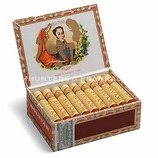 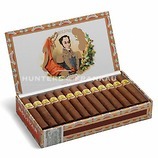 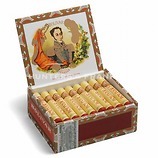 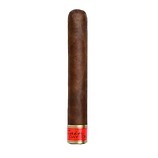 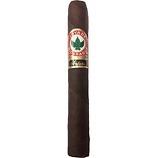 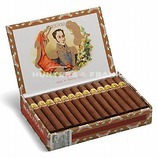 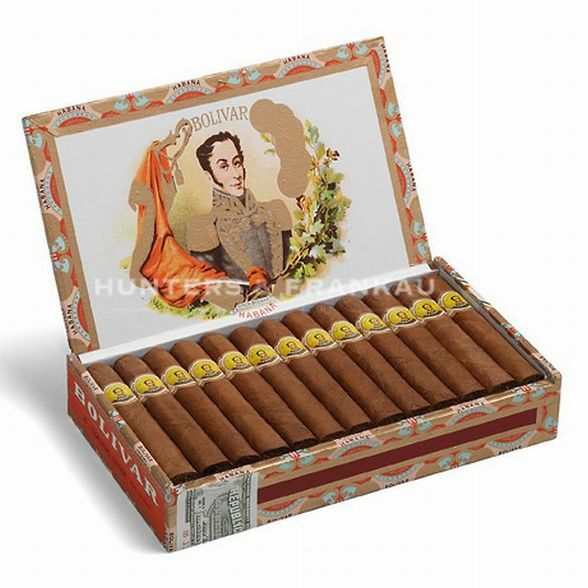 This small Minuto sized cigar packs a rich, powerful flavour. 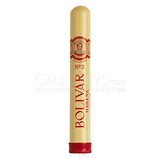 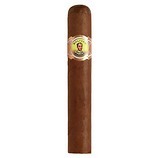 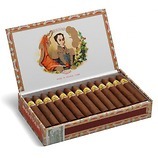 The distinct complex Bolivar taste makes this cigar perfect for ageing. 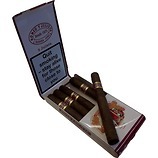 We recommend at least 4 years although 6-8 would be ideal to bring out the full flavour.